zenfone 3 | Badudets Everything Nice! ASUS Zenvolution press event happened earlier at the Computex 2016 in Taipei, Taiwan. ASUS Chairman Jonney Shih unveiled Zenbo, the first ASUS robot, along with a stunning portfolio of third-generation mobile products designed to provide users with revolutionary functionality for pursuing their passions. 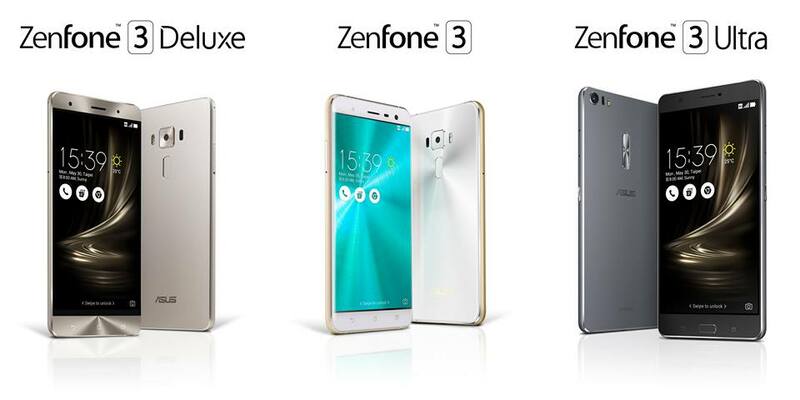 The incredible line-up includes the all-new ZenFone 3 family which I’m really really excited about.